The Royal Albert Hall is a concert hall on the northern edge of South Kensington, in the City of Westminster, London, England, best known for holding the annual summer Proms concerts since 1941. 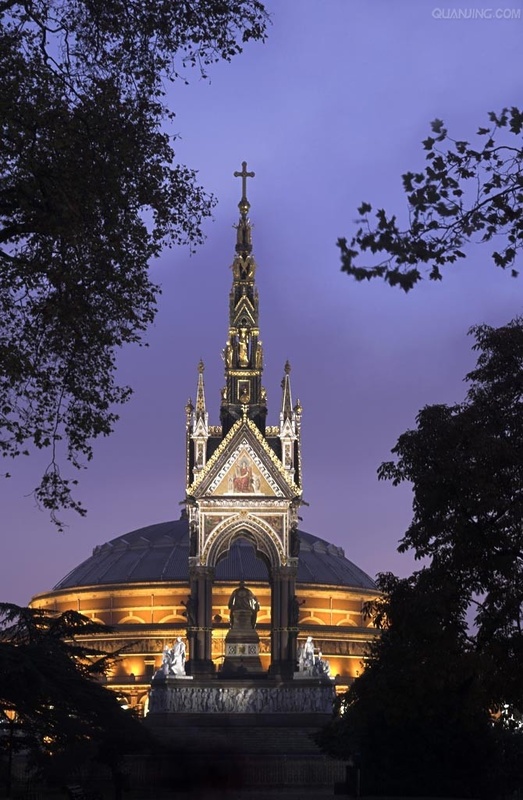 Since its opening by Queen Victoria in 1871, the world's leading artists from several performance genres have appeared on its stage and it has become one of the UK's most treasured and distinctive buildings. Each year it hosts more than 350 events including classical concerts, rock and pop, ballet and opera, sports, award ceremonies, school and community events, charity performances and banquets.